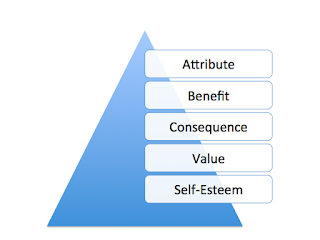 To that list you could also add communication that taps into any of the higher order needs from Maslow’s hierarchy of needs: affiliation, esteem, or self-actualization. 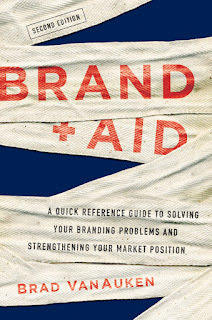 Reprinted from Brand Aid, available here. 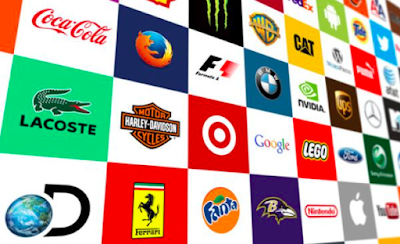 I have now worked with more than 200 brands. In doing so, I have not only worked with the marketing teams but also the leadership teams. Each organization has a unique leader with a unique leadership style and a unique culture. 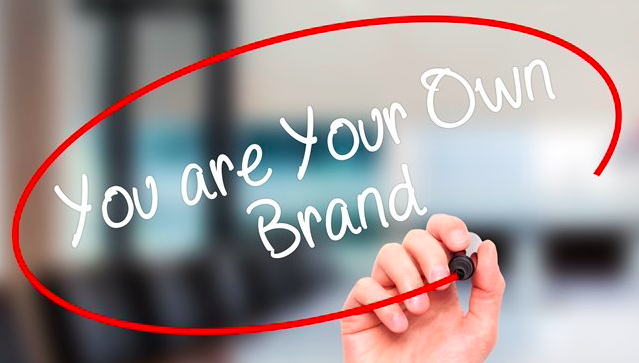 One truth that is obvious to me having briefly embedded myself in many different organizations is that if the leader and the leadership team put the customer first in everything that they do, their organization and its brand thrives. If they are inwardly focused or primarily financially focused, they struggle more to succeed. The primary purpose of any organization, for profit or not-for-profit, is to serve people in one way or another. Even not-for-profit organizations that focus on animal rights or environmental preservation are doing so because of the will of their supporters. Organizations that forget who they are serving or why or who have financial targets as their primary objectives often lose their way and end up struggling. 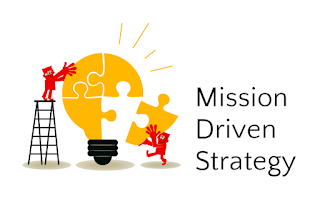 So, I encourage you to create a mission-driven organization and brand. Fight tirelessly to better serve your customers each and every day. In so doing, your organization and brand will thrive. If you are responsible for any area of brand management or marketing, I am seeking your input regarding the most pressing brand management and marketing issues that you, your organization or your brand faces. And please invite clients and colleagues to take the survey too. I will report the results in an upcoming blog post. As more and more people climb toward the apex of Maslow's Hierarchy of Needs throughout the world, the search for meaning becomes an increasingly important and widespread pursuit. 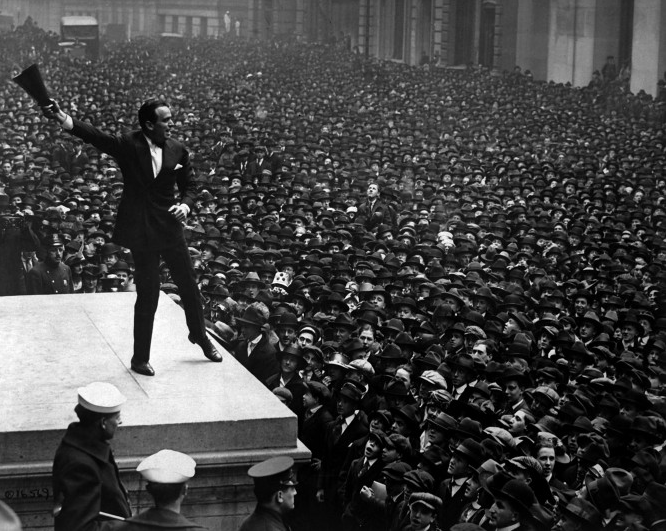 Historically, the majority of people were so busy surviving that they didn't have time to think about meaning. And, if they did, institutionalized religions were more than happy to provide them with pat doctrinal answers. But today, more and more people are searching for meaning in their lives. In fact, for some, it becomes an existential crisis. "Who am I?" "Why am I here?" "What is the meaning of my life?" "What should I live for?" "Can I really make a difference in the world?" "Does my life matter at all?" I would contend that brands can help people discover meaning. Patagonia embraces the spiritual and rejuvenating qualities of nature and wilderness with the conviction that it must be protected and preserved. 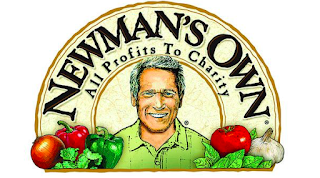 Newman's Own believes that business profits can be channeled to make the world a better place. Tesla believes that sustainable, clean energy must be developed and embraced to create a livable environment for future generations. Can your brand give people a cause and a reason to live passionately? Can it stir something deep inside them that says, "Yes, I can make a difference. Yes, my life does matter."? Brands that are focused on truly meaningful missions, ones that lead to the greater good, have the power to captivate and mobilize people. 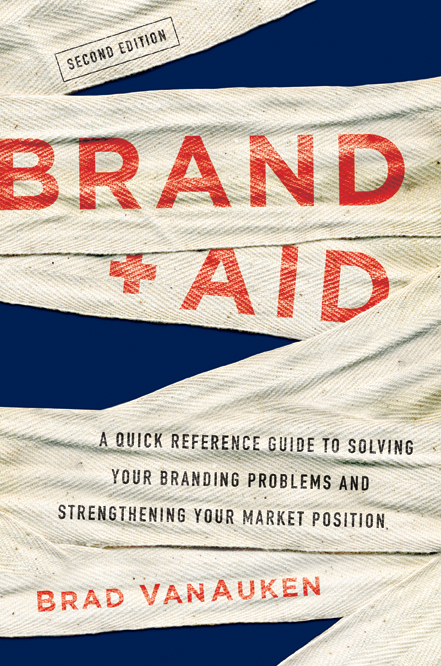 For more information on brand management and marketing, read Brand Aid, available here. 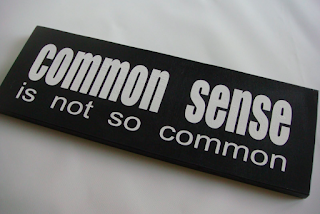 Common sense: noun - the ability to think and behave in a reasonable way and to make good decisions; sound and prudent judgment based on a simple perception of the situation or facts; good sense and sound judgment in practical matters. Here is a little secret that I have learned. You can take many marketing courses. 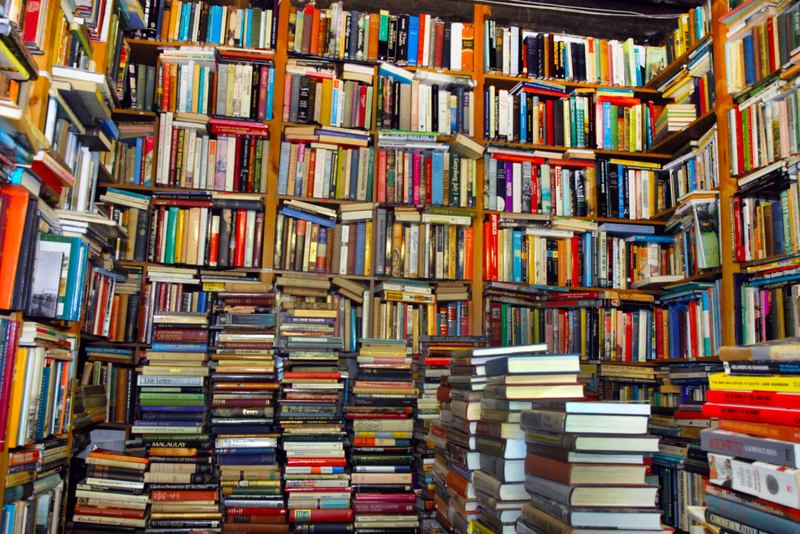 You can read dozens of marketing books. You can know everything there is to know about brand positioning or advertising or search engine optimization, but if you don't have common sense, you will not be a highly successful marketer. There are may types of intelligence. IQ measures one type. You have heard of emotional intelligence. There is spatial intelligence. Linguistic intelligence. Kinesthetic intelligence. Musical intelligence. Existential intelligence. Logical-mathematical intelligence. Naturalist intelligence. And intra-personal intelligence. But the intelligence I am referring to is common sense. What do I mean by this? You intuitively know how someone is going to behave. You know what is safe to do and what is not safe to do. You know how someone is going to react to something. You know the most logical places to look for something that is missing. You know what will work and what will not work. You know what will motivate people and what will enervate them. You know what someone is thinking. You know what is on his or her mind. And you know what you can say that will make him or her feel better. You come up with simple ways to solve everyday problems. You can get things done without overthinking them. This is common sense. How does this apply to marketing? You know who is most likely to buy your product and who is less likely to purchase it. You know what people are thinking and what you need to do or say to motivate them to buy your product. You know what is holding people back and you can help them overcome these barriers. You know where people are most likely to go to get their information. You know who they are mostly likely to believe. And you know the arguments that can best work to change their minds. And you know where they are most likely to go to purchase your product. And rather than following complex formulas or plans, you just do what you know will work. You keep it simple and you do what makes the most sense. This is common sense marketing. Forget about the fancy buzz phrases. 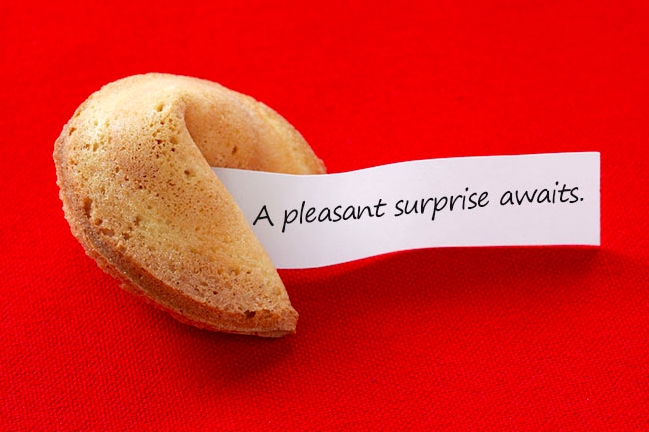 Forget about the new shiny objects. 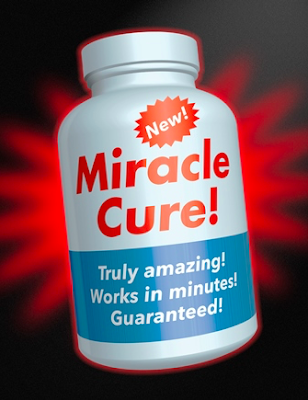 Forget about the latest marketing theory. Or the latest social media craze. Forget about the latest consulting jargon. Forget about the latest hot methodology. Just keep it simple and do what makes sense. This is common sense marketing. Never lose sight of good old common sense. Think about how different people make you feel. You might love to get together with one person because you feel understood and validated by her. You might enjoy another person's company because he always makes you laugh. Another person might make you feel inadequate or insignificant. Another person might anger you. You might be completely fed up with another person's self-centeredness or his BS. While someone else might completely entrance you with her amazing stories. You might look forward to seeing someone else because he completely stimulates your intellect. While another person might bore you because he never has anything new or interesting to say. Brands can have the same effect on people. Because they take on human qualities, they will likely evoke certain emotions. Can you trust the brand? 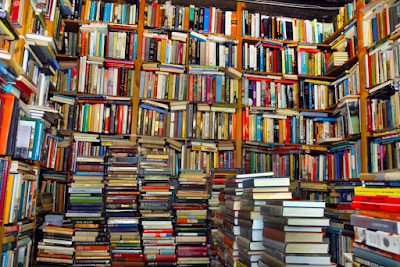 Does the brand tell engaging stories? Is the brand affirming? Does the brand make you feel good about yourself? Or does it make you feel bad about yourself? Does the brand provoke fear or anger? Is the brand charming? Does it make you laugh? Is the brand interesting enough to hold your attention? Consider the Dove brand. How does it make the average woman feel? 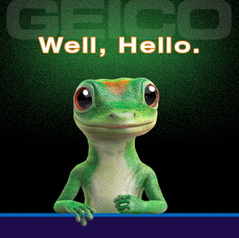 Consider GEICO? How does that brand make you feel? Lululemon? How about the Trump brand? The Ritz-Carlton brand? The United Airlines brand? The Harvard brand? The Under Armour brand? Wegmans? You get the idea. Advertising campaigns and the actual brand experience can go a long way in evoking specific feelings. 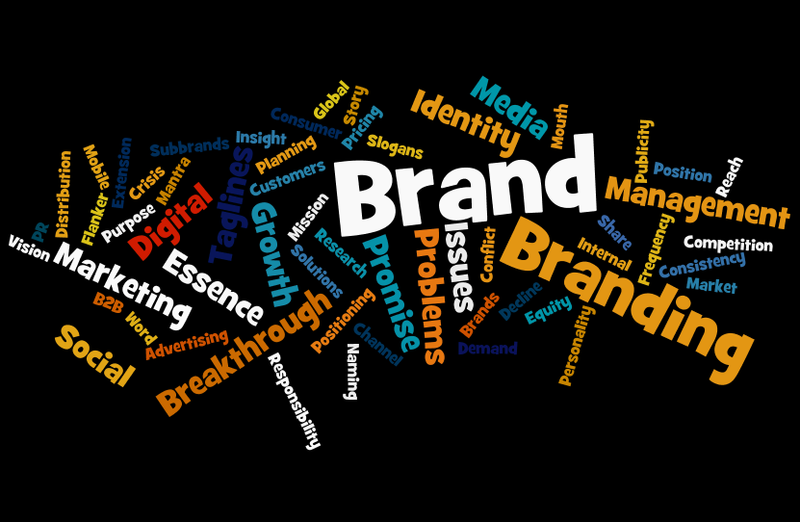 A question the brand manager should always ask is, "How does our brand make you feel?" For some brands, target market definition may be easy or intuitively obvious. 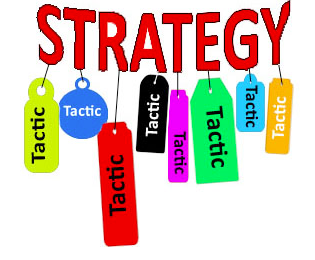 But if generally you think it is a trivial exercise to define a brand's target markets, you may be not be thinking deeply enough. We encourage clients to define primary, secondary and tertiary markets. 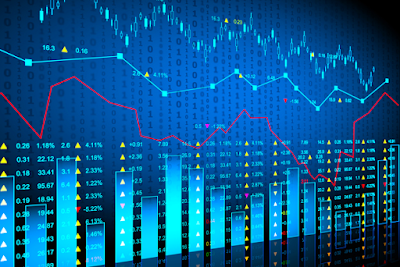 We believe primary markets should be very tightly defined. They are the bulls-eye of the target. They are the most advantageous or lucrative group for the brand. 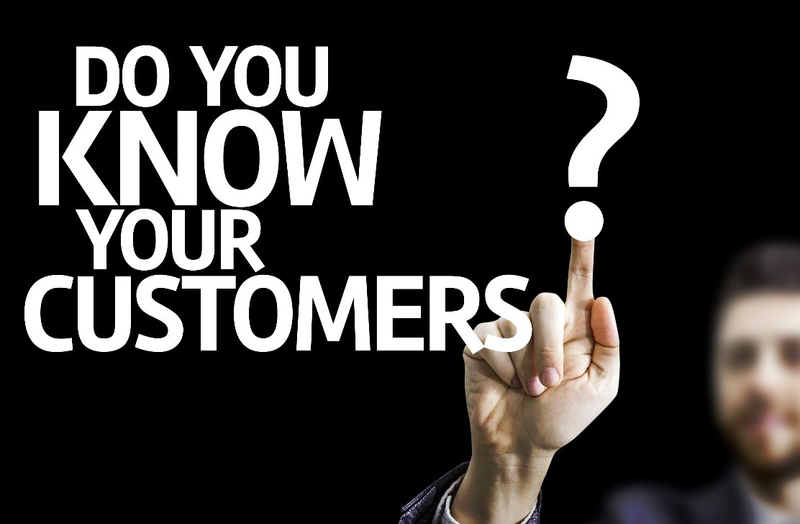 They are the customers your brand would most like to serve. 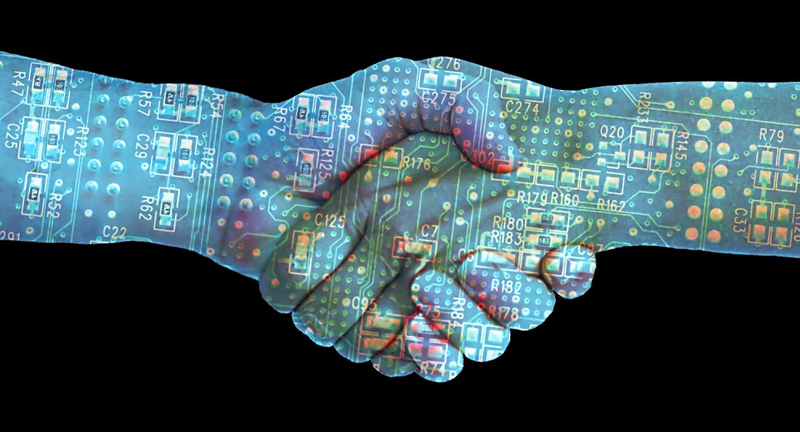 Identifying your brand's most important differentiating benefit or shared value. It needs to be purchase motivating, unique and believable. Identifying the market segment or segments to which this has the greatest appeal. 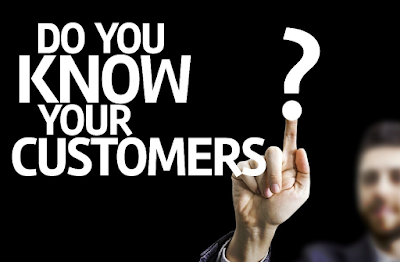 This requires an in-depth understanding of customer attitudes, values, beliefs, hopes, fears, needs and preferences. This also requires careful segmentation based on a combination of demographics and psychographics, including differentiating attitudinal statements. 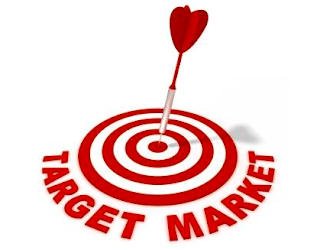 Identifying the short- and long-term potential of the targeted segment. This includes estimating segment size, growth rate, purchasing power, purchase frequency and profitability. Successful self-made entrepreneurs who have at least $1 million in investable assets and who feel as though they have not been adequately recognized for their accomplishments. This firm decided to become a surrogate high-status organization with which its clients could associate to demonstrate to the world that "they were movers and shakers" and that "they had arrived." People who are retired or on a fixed income who have investable assets of between $250,000 and $500,000 and who are afraid that their retirement assets will not outlast them. These people are highly risk adverse and want to protect against downside risk, often because they had experienced a significant decline in their asset value in the past. This firm had a unique methodology for guarding against downside risk. The other wealth management firms with which I have worked had equally unique target customer definitions and brand positions. Unique target customer definitions always help clarify the associated unique brand positions. Think twice before you define your target market as "all women between 25 and 55" or "all homeowners with household incomes exceeding $40,000." These are not highly targeted enough definitions to be useful. 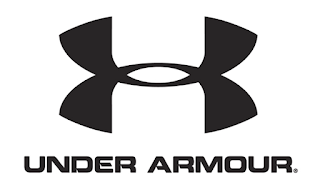 My wife, who is a substitute teacher, recently commented on how many children in the schools in which she teaches wear Under Armor branded clothes. When she said this, it occurred to me that the Under Armor brand has become ubiquitous. So, what are they doing right? Whether it is "Rule yourself," "I will what I want," or "I will," the brand has become the underdog, anti-Nike brand. It is about overcoming tremendous obstacles and odds to achieve personal success. It is about the power of will, tenacity and hard work to achieve one's goals. It's about passion and its about confidence. It's about an attitude and its about winning. They have enlisted many elite athletes whose stories reinforce this narrative from Stephen Curry, Michael Phelps and Misty Copeland to Tom Brady, Cam Newton and Memphis Depay. Technically, the product is performance apparel that wicks perspiration off of the skin rather than absorbing it. It is engineered to keep athletes cool, dry and light. 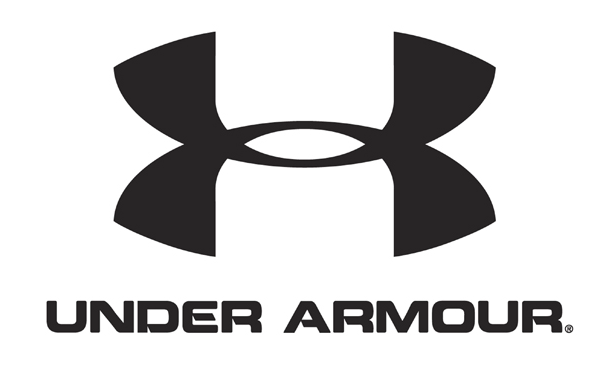 But the Under Armor brand does not focus on this, but rather on the underlying attitude that is highly appealing those who would purchase the Under Armor brand. This is an example of a brand that stands for an attitude to which people aspire. So the brand become a "badge" (a self-expression vehicle) for those who aspire to that attitude. And the brand is reinforced by a simple recognizable icon. Click here to view some of their videos on YouTube. For another example of an athletic brand that has superior functionality but that focuses on self-expressive benefits, click here to read my post about the FootJoy brand. I have had the benefit of going through rigorous self-assessment, first at Harvard Business School in a course called Self-Assessment & Career Development. But after that, through the Center For Creative Leadership's Leadership Development Program, Personnel Decisions International's EXCEL program, a Clear Purpose Management course and an executive education program at University of Kansas. And then further through Hallmark's business leadership, executive leadership and creative leadership programs. I have taken everything that I learned from these programs and from a number of courses that I have taken at Esalen Institute to create a personal branding course called "Discovering Your Truth, Living Your Truth." I have successfully delivered this through numerous companies and organizations over the past decade. Most people follow paths that are dictated by their parents, teachers, bosses, employers, the society within which they live, etc. rather than from within. Studies have shown that people who have discovered who they are and what drives/energizes them are much happier and more successful than those who haven’t. As Socrates said, ‘an unexamined life is not worth living.’ Yet many people never take the time to do just this. This course provides a process that will help you discover and live your deepest truths. People who love what they do are far more successful than people who are motivated only by financial reward. If you love what you do, your work becomes play and your passion makes hard work and long hours seem effortless. Crafting a personal "elevator speech"
To create a personal brand that is authentic and compelling, one must first do this introspective work. People who love what they do are much more successful than those who are only working to pay the bills. And one can only be articulate about one's unique value proposition if that person knows what he or she loves and at which he or she excels. 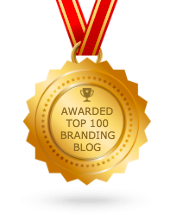 For more information on this course or personal branding, contact Brad VanAuken at vanauken@brandforward.com.